I work at an amazing church and was afforded the honor and privilege to teach a series on “Relationship Essentials for Single Adults”. I said yes without thinking about it and then I panicked! A Singles class? Really Lord? What do I know about singleness? Oh, yes, that’s right, I’ve been single most of my life! 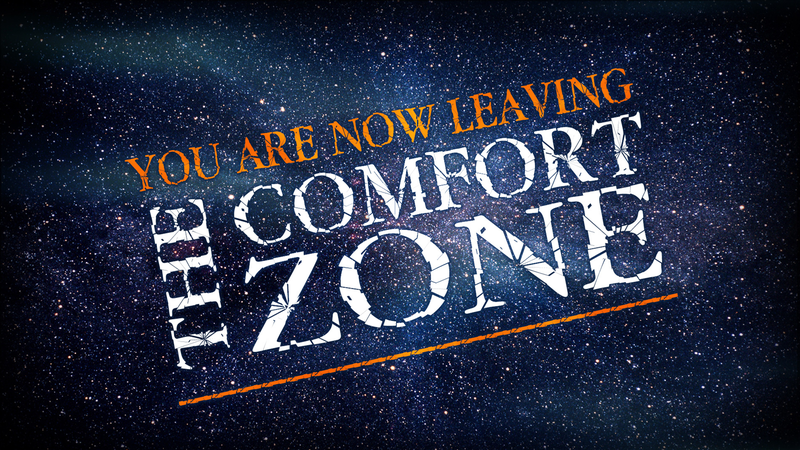 In saying yes to God I was leaving my comfort zone and moving into an arena that I have not visited in quite a while. What did I find? I found love, support, life, friendship, vibrancy and a room full of people that are desperately trying to understand purpose, vision and the path to that person…that God picked person…who completes all of the missing pieces…and brings unconditional love. The truth is that this kind of person comes through establishing a relationship with Jesus Christ first. This was nerve-wracking, exciting, and life-changing in so many ways for me. I’ve been “single again” since 2005 and bought into the idea that my days of companionship and intimacy were over. It was a lie from the enemy, intended to take my focus off of what God wants for me and what those secret desires of my heart were. In this experience I realized that I am not alone, that God loves me deeply and that He has an incredible plan for the rest of my life. My life isn’t over, it’s just beginning! I felt like I was starving for physical touch and in reality I needed to begin this adventure by touching the One that designed me to love and be loved. I sincerely want to grow in the Lord. I want to be all that He designed me to be. And I want to meet the person He has set up in advance for me to know and experience this unshakeable, immovable love that comes through His orchestration. I haven't walked on this path in quite a while. I truly don't know what lies ahead. But I’ve learned that if you choose to accept nothing but the best, you almost always get it. I’m blessed to be alive in this season, living for the Lord, and trusting in the course He has charted out for me. How about you? What are your secret dreams? What have you been seeking the Lord for? Perhaps this is the time for you to walk into that “sweet spot” where you just feel that God is all over it. If you have a story, I’d love to hear it! Inspiring people always inspire others!